Come to a Medicare Meetup and get all your questions answered. We simplify it so you can feel confident choosing a plan that’s right for you. 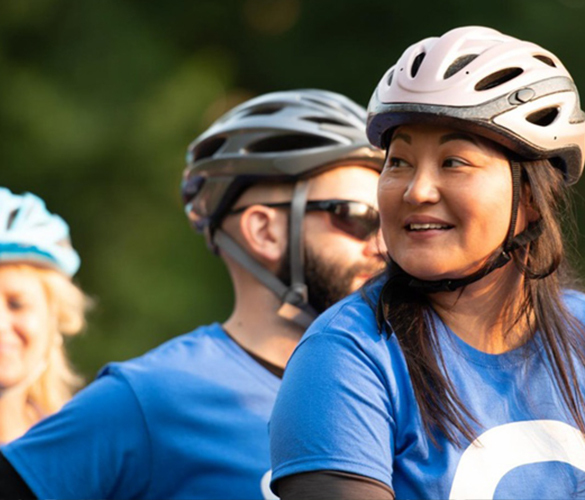 With EssentiaCare, you'll enjoy lower monthly premiums and access to all the providers in the Essentia Health network. map marker Click on a location on the map to view dates and times, then follow the link to reserve your spot. Zoom in (plus/minus icons), as multiple meeting sites may exist in each city. When a meeting has reached full capacity, we will remove it from the map. If you do not see the location you expected, please consider joining us at another location. "One of the most beneficial and straightforward events I’ve attended in the last six months. There was no pressure, and I got the facts and information I needed to evaluate Medicare plans." Most plans include preventive dental care with an option to add more comprehensive dental coverage. Get a free basic fitness membership at more than 14,000 locations in the SilverSneakers network. You’ll have Medicare coverage wherever you travel in the U.S. and emergency coverage worldwide. Pay less for your drugs at preferred pharmacies. Our plans include extras like hearing, vision and eyewear benefits. 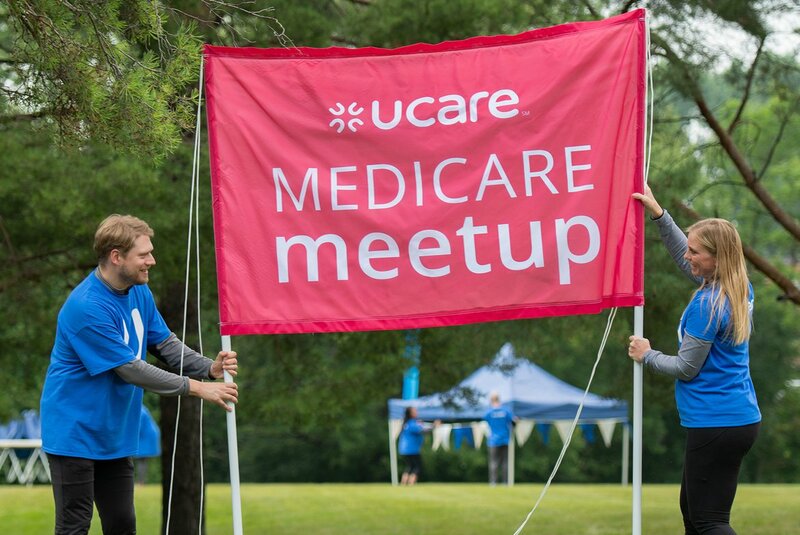 Interested in our other UCare Medicare plan options? We’re holding Medicare Meetups all across the state. 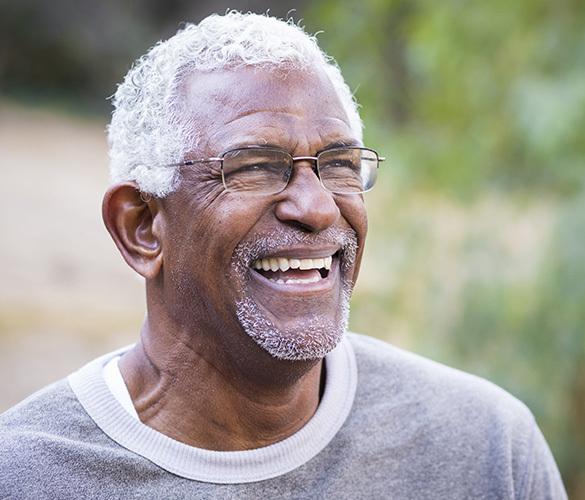 Learn more about all of our UCare Medicare plans. Join us at an Enrollment Fair! 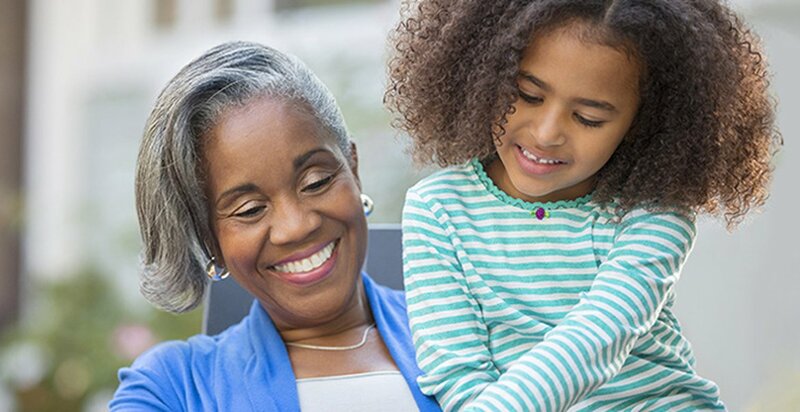 Ready to enroll in a UCare Medicare plan? Our licensed Medicare sales specialists will be on hand to walk you through the enrollment process. For accommodations of persons with special needs at sales meetings, call 1-877-523-1518 toll free (TTY: 1-800-688-2534 toll free). We are available from 8 am to 8 pm, daily. 8 am to 8 pm, daily.